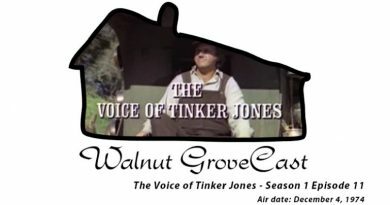 Mark had the rare honor of speaking with Lucy Lee Flippin AKA Ms. Eliza Jane Wilder! 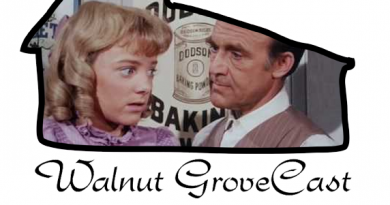 Lucy Lee Flippin has had a very busy career before and after the days of Little House on the Prairie and has been in over 60 films and television shows such as Woody Allen’s Annie Hall, The Bob Newhart Show, Flashdance and Steven Spielberg’s Amazing Stories to just name a few. 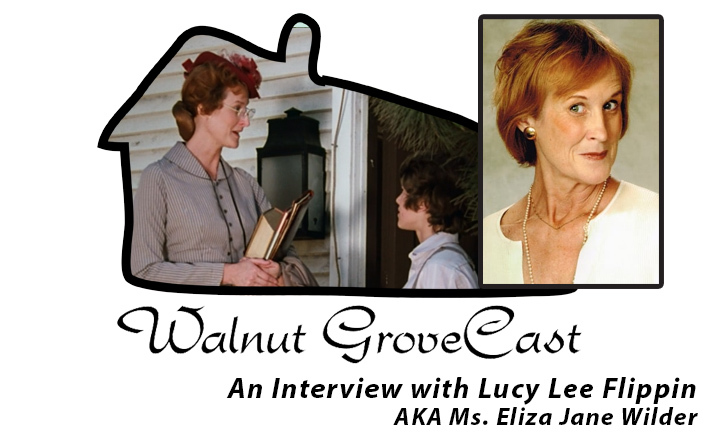 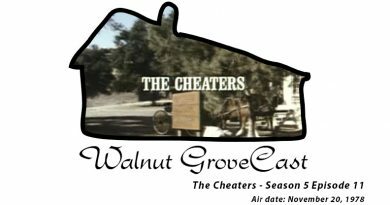 It was so nice to speak with Lucy Lee and I hope she will return to Walnut GroveCast very soon!